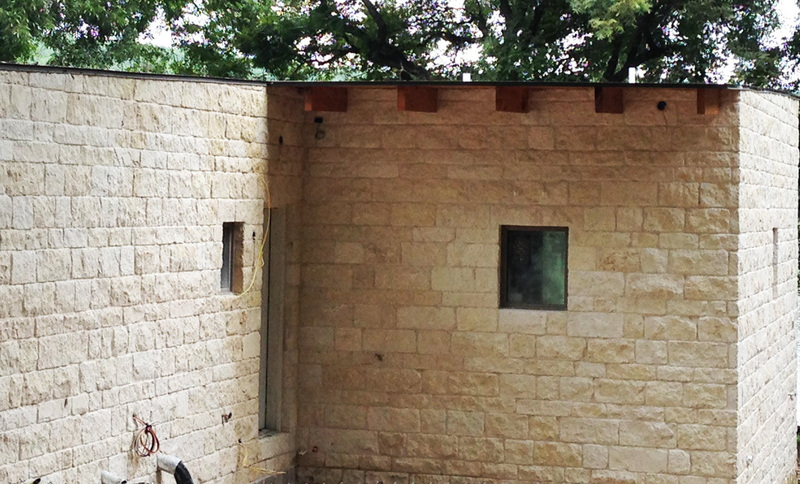 Limestone is what we are made of here in Austin. It is indigenous to our area and plentiful. 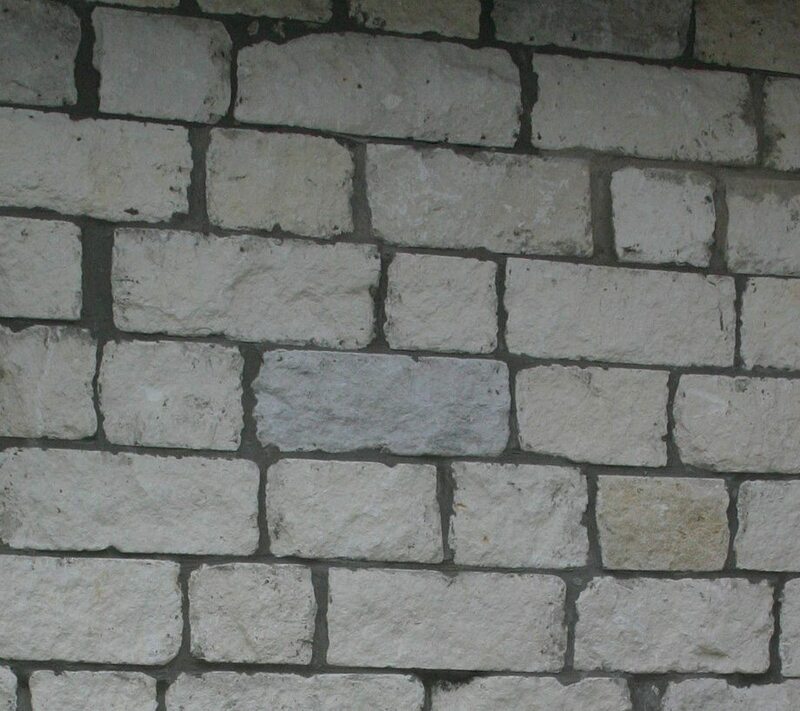 Limestone has been used for decades on all types of houses. 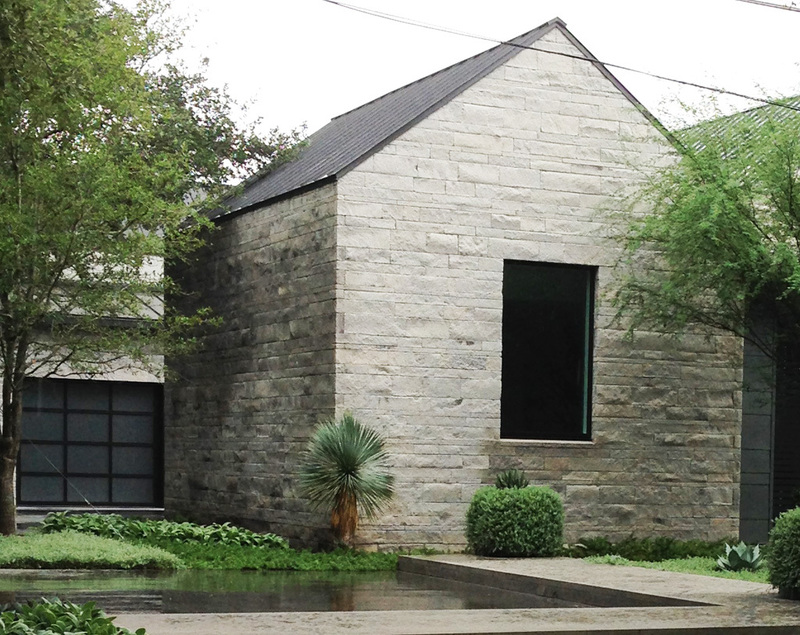 Today, we see traditional limestone updated to compliment the simple lines of contemporary homes. 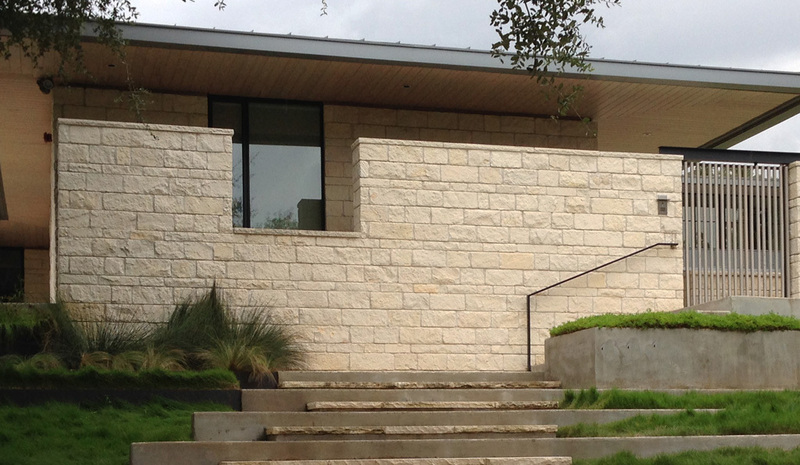 Here’s a look at new stone styles on modern homes in Austin today. The more precise layouts with very tight grout joints in the photo above is an example of the new look. 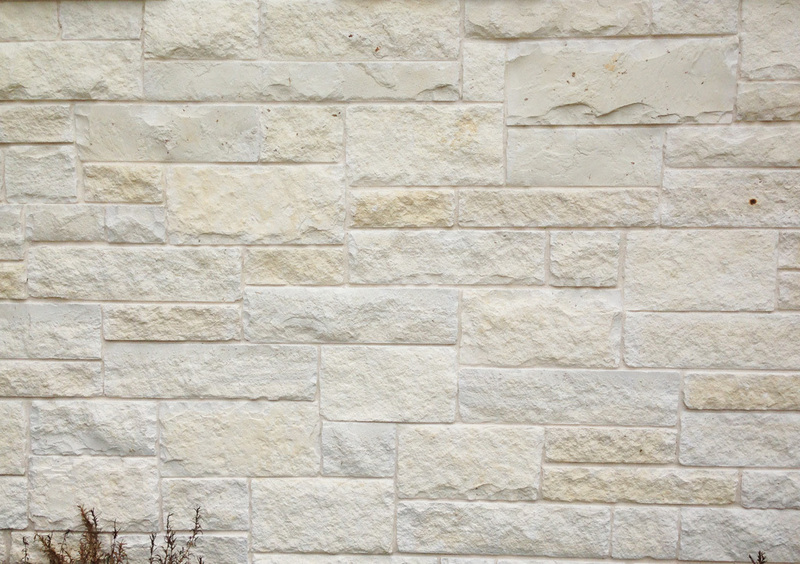 This is our familiar rustic chopped limestone. 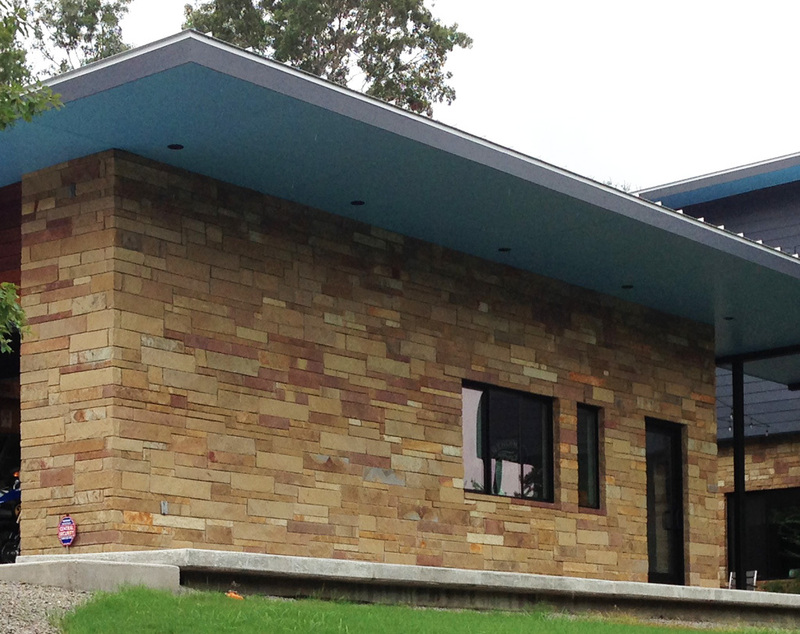 However, it is set in a row pattern with tight joints, giving a rustic flavor to this modern style home. 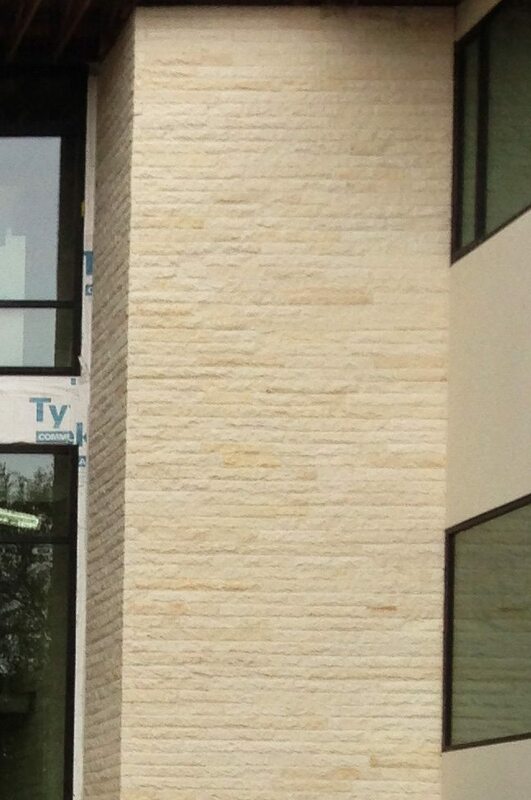 Better sawing technology today allows more precise cutting of stone. 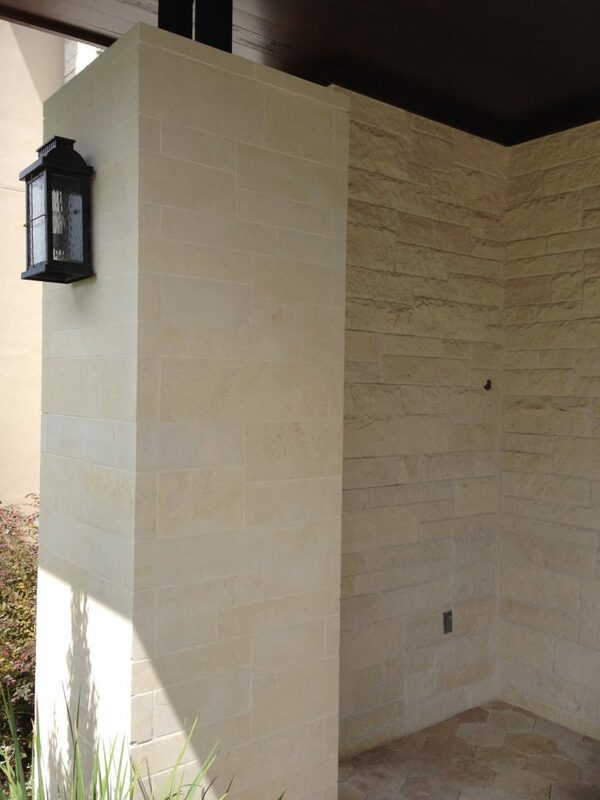 Saw cut limestone is an available choice, and thinner stone veneers (1.5″ thick, instead of 4″) are also now an option. 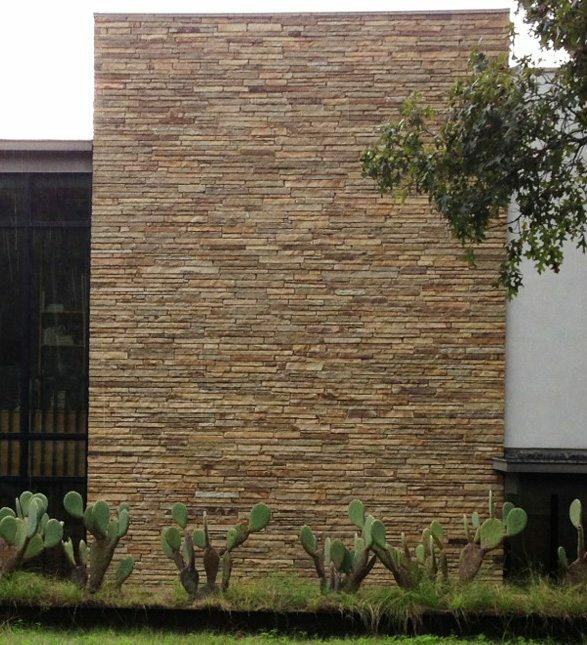 The thinner veneer reduces the cost and weight of the stone.